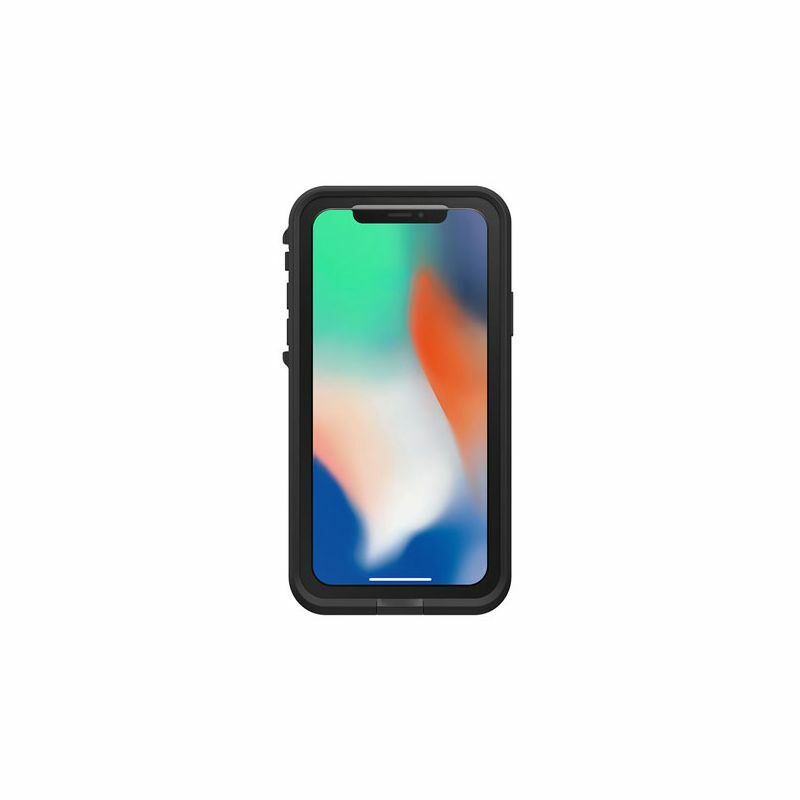 This totally waterproof (IP68) and shock-proof case will effectively protect your iPhone X for all your outdoor activities: skiing, hiking, climbing etc. 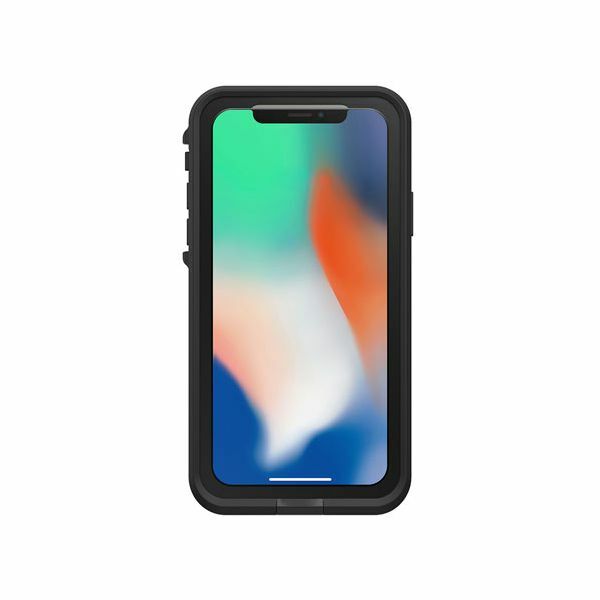 Important : Even if the iPhone X is listed as waterproof, Apple says that damage caused by liquids is not covered by the warranty. In reality, waterproofing is only ensured under certain conditions (recent product and fresh water). It is therefore still necessary to protect your iPhone in a saline environment. 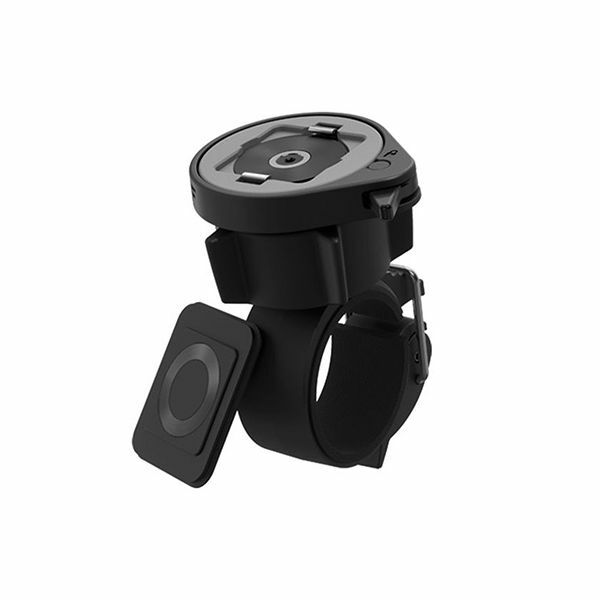 In addition, the Lifeproof shell is very useful to prevent the device from slipping thanks to the presence of rubber on the front panel, thus avoiding many unfortunate falls. 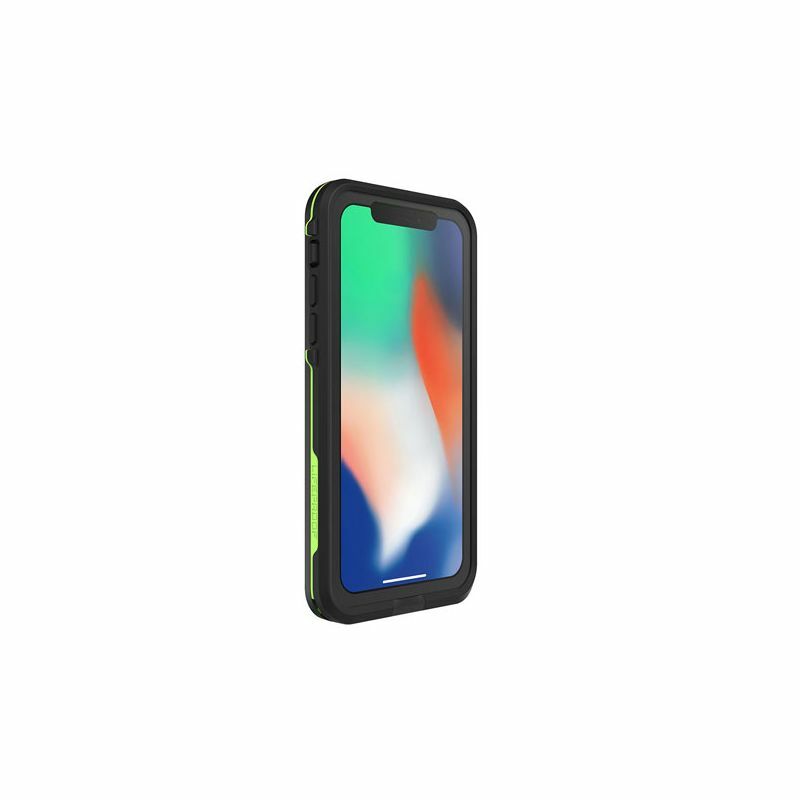 Extremely lightweight, it remains quite thin as it only increases the proportions of the iPhone X by a few millimeters. 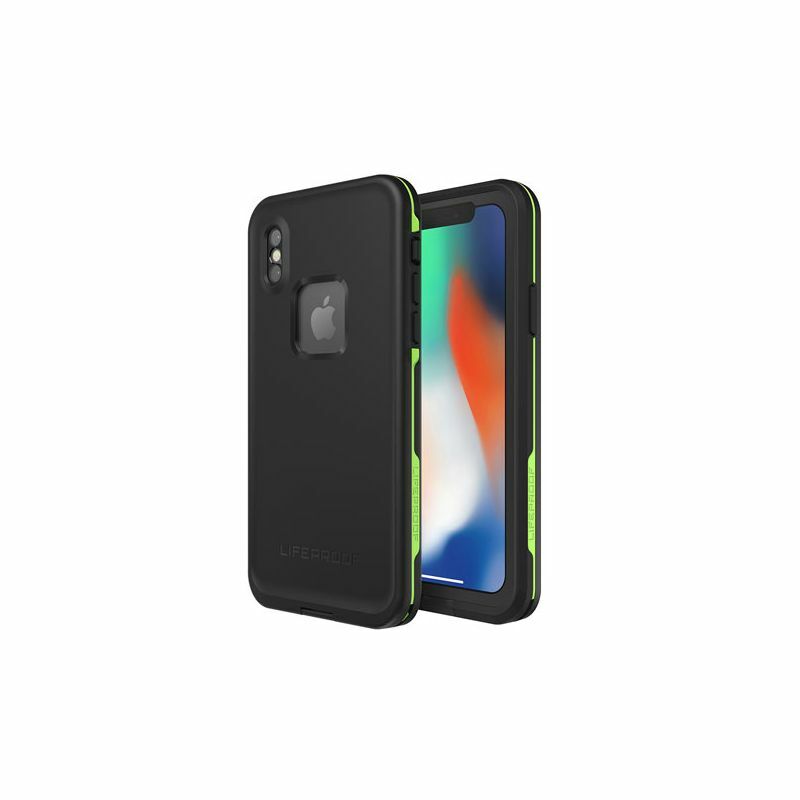 Consisting of two snap-on half-shells, with a protective film in front of the screen, the Lifeproof Fré case for iPhone X provides excellent protection against impact, humidity, liquid splashes, dust etc.